When it comes to primary and secondary pharmaceutical packaging, one of the first questions asked is how safe are children from pharmaceutical drugs? 48.5% of the U.S. population has taken one prescription drug, at least, in the past 30 days. Keeping these drugs up and away from children is one of the best ways to protect a child against accidental overdose and poisoning; however, accidents do happen. 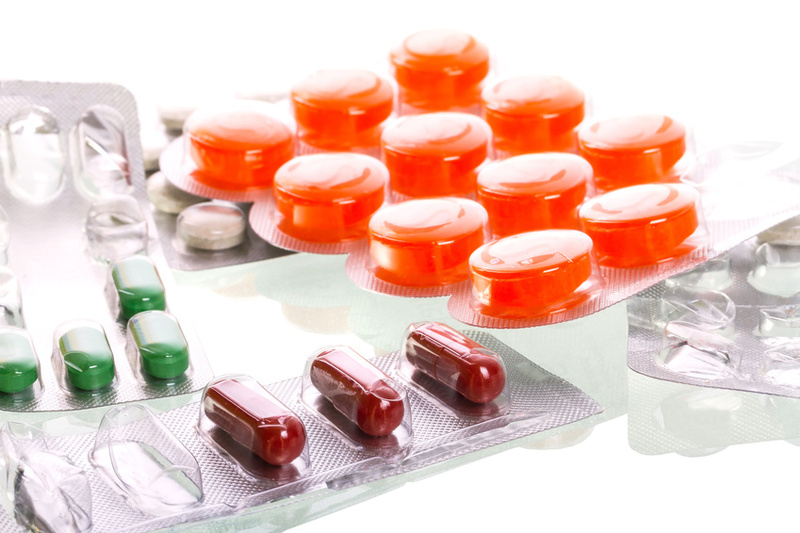 Which is why primary and secondary pharmaceutical packaging options are provided in an array of child safe options such as caps, openings, and cartons.